Congratulations on your graduation again! The university graduation ceremony for postgraduates will be held on the morning of June 21, 2017. 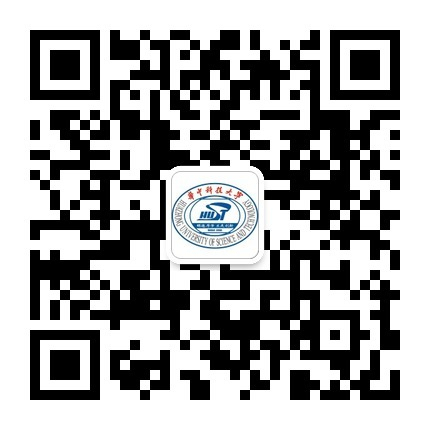 Gowns could be collected from the International Student Office on June 20, 2017 upon submitting 200RMB as a deposit and the student ID card being checked. Ceremony guest ticket will also be offered to the registered ones. Graduates are required to assemble at the designated place by their own schools on the early morning of June 21, 2017 with gowns well dressed and then enter the ceremony hall as a group. The guests (Children) whose height is less than 1.2m are not allowed to attend the ceremony. Gowns should be given back to the International Student Office before 5:00pm on June 23, 2017. If you miss the appointed time, your deposit will be regarded as payment of the gowns and only part of the money will be refunded. Graduation ceremony is a big and important event in the university. The office requires all graduates to wear formal clothes and shoes, strictly follow the schedule and no late comers shall be tolerated.